New. Trade paperback (US). Glued binding. 24 p. Contains: Illustrations, color. 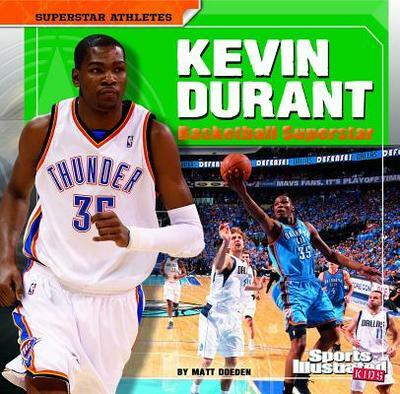 Sports Illustrated Kids: Superstar Athletes (Paperback). Intended for a juvenile audience. Very Good. 1429680040 Very Good Condition. Has some wear. Five star seller-Buy with confidence!